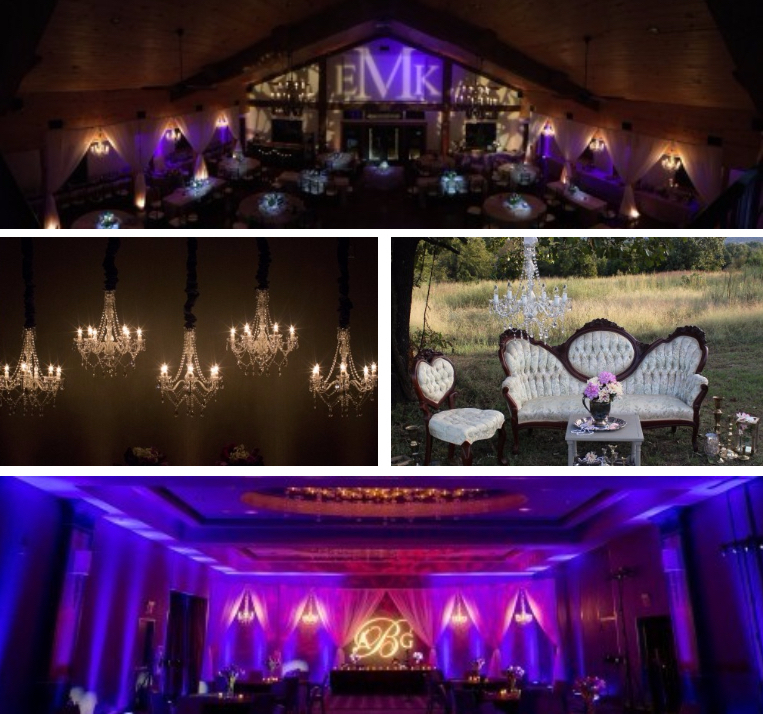 We know planning a wedding or event can be overwhelming. Our years of experience and talented team of event professionals means that you can rest easy knowing you will be in good hands when choosing the Black Crown team. We specialize in offering our clients all inclusive style packages that include all of the major elements and services needed to design the perfect wedding or event that is unique, sophisticated, and timeless.